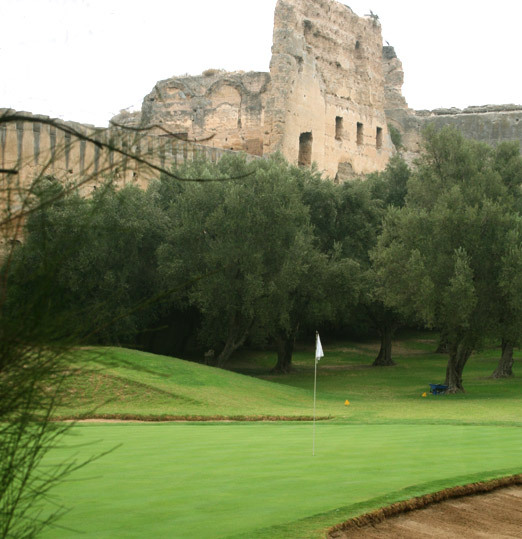 Meknes has a 9-hole golf course built within the walls of the Royal Palace. 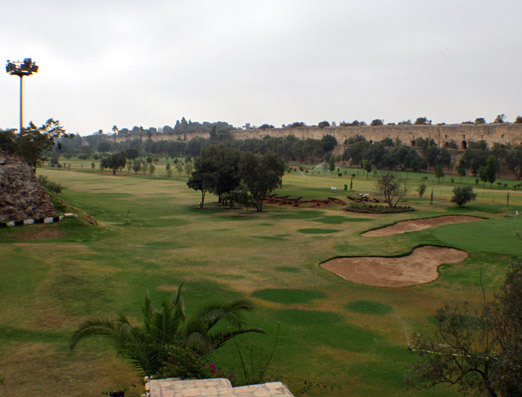 It is the only enclosed golf course in Africa, is immaculately kept, has a lovely clubhouse and really has to be seen to be believed. You can hire clubs and caddies from the club and green fees are not at all expensive. It is also unique in that it is the only course to be lit-up and played on at night. Please contact us for more information and links to the club.